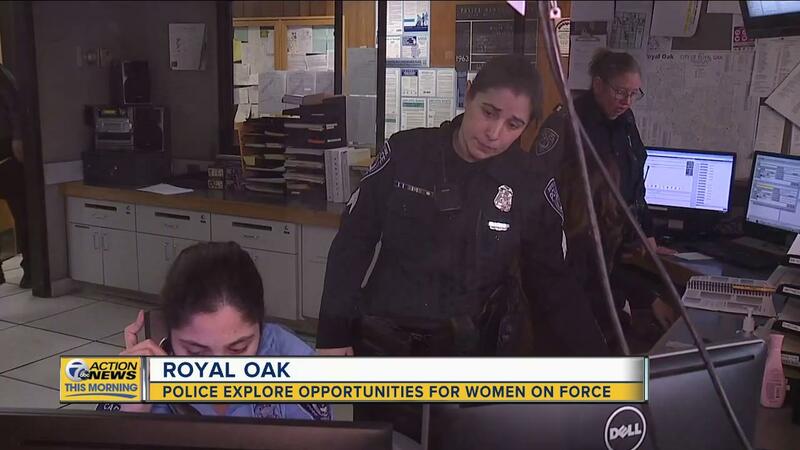 The Royal Oak Police Department says they want more female officers. Right now, the department has 76 officers and only four are women. 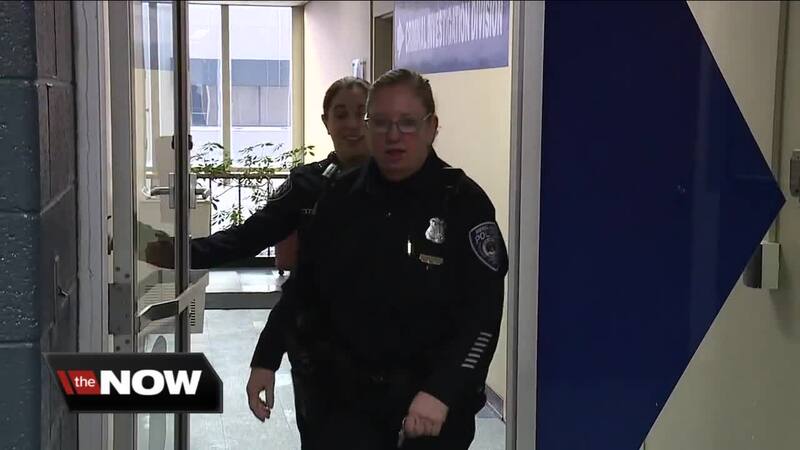 ROYAL OAK, Mich. (WXYZ) — The Royal Oak Police Department says they want more female officers. Right now, the department has 76 officers and only four are women. Sergeant Karly Renaud is one of those female officers and says that’s why the department is holding a session to discuss opportunities for women. Women ages 16 and older who are interested in learning about the job will be able to attend. “We’re in the process of hiring right now, we’re down three or four officers right now, so if we can get qualified women to go into the academy and apply to this department, we would gladly take them on our force,” Sgt. Renaud says. So far, more than 40 people have signed-up. The session will be held at 6 p.m. on Wednesday, February 27, at the Royal Oak Police Station 221 E. Third Street.